All braces types will straighten your teeth. Some orthodontic conditions, such as moderate crowding of the teeth, appear to respond more quickly to self-ligating braces. 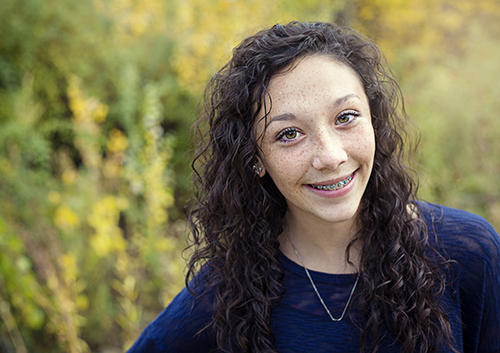 Talk to Dr. Thomas Chubb about the difference in treatment time that you might expect with different types of braces. If you are interested in self-ligating braces as an option in your orthodontic care, give us a call at our Westminster, and Winter Park office! We will be happy to explain the technology in greater detail, and to provide you with the best and most complete information you’ll need to make your choice of braces the right choice for you.